I’m constantly sharing places that I visit but today I thought I’d share my town with you. In my opinion, I have the best of both worlds. 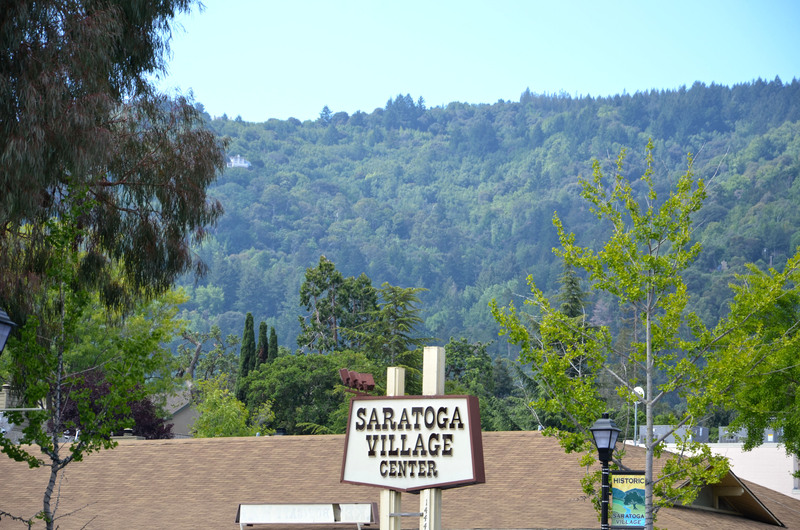 I live in the midst of Silicon Valley ~ high tech capital of the world ~ and yet the town I live in, Saratoga, CA, is still reflective of small town America. 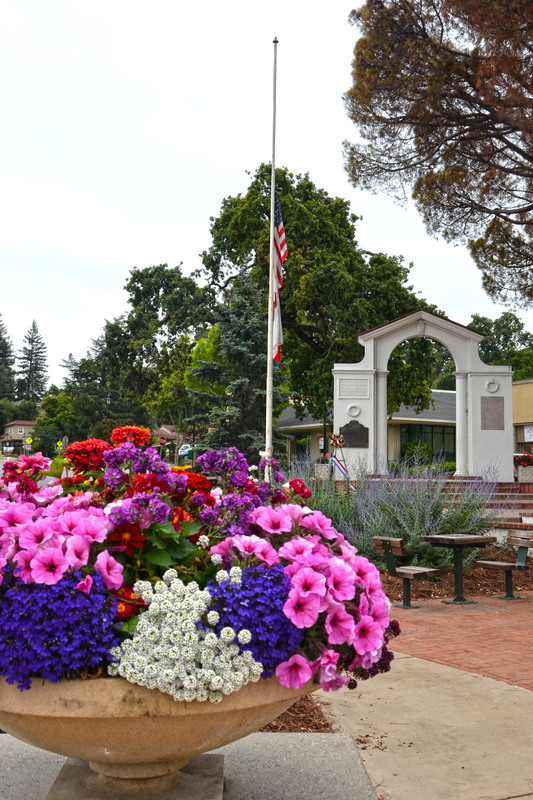 Saratoga was established in the mid 1800’s and is listed as a California Historical Landmark. 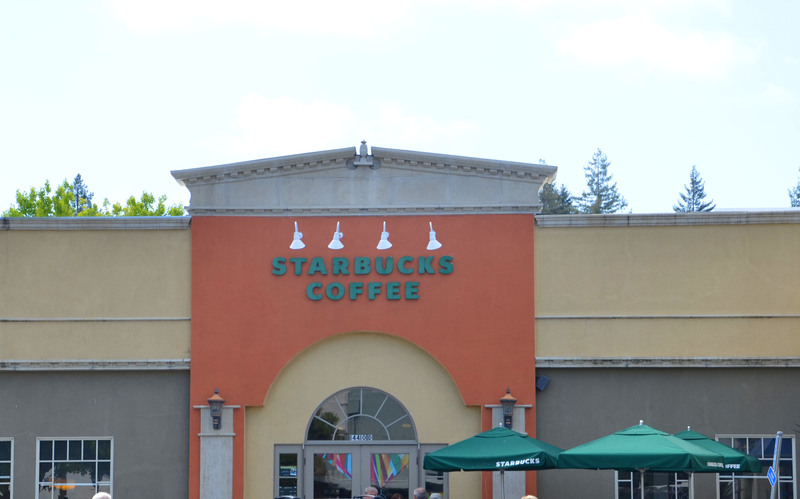 The quaint downtown offers numerous restaurants, coffee shops, boutique stores, a couple Inns and some wine tasting rooms. 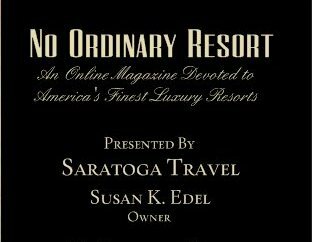 A little fact I like to share is that Hollywood scouted Saratoga for one of my favorite movies, It’s a Wonderful Life with Jimmy Stewart and Donna Reed. Who doesn’t want to live in Bedford Falls?! See images of Donna Reed on the cover of Life Magazine and checking out the town (here). …and then with a short walk through a historic neighborhood we headed to the local cemetery to begin the memorial. 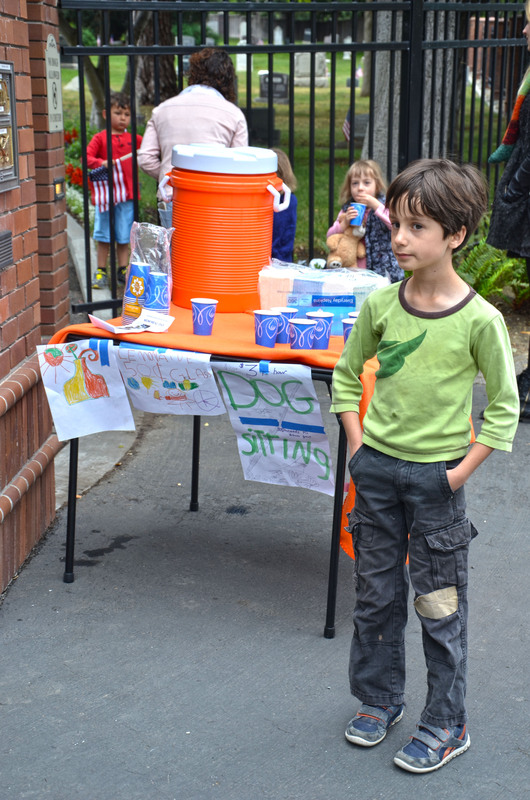 Future Silicon Valley Entrepreneur selling lemonade and dog sitting services (dogs not allowed in) at the gate to the cemetery. Token dive bar everyone likes to hang out at with a great history. 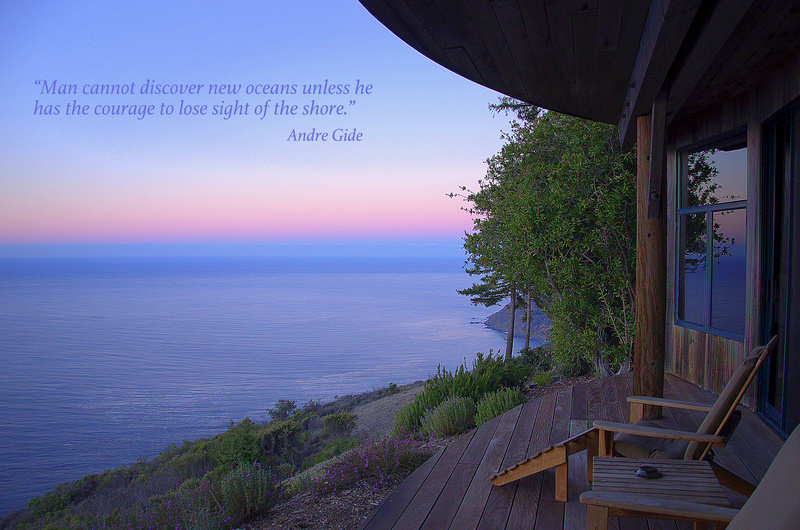 So the next time you’re in or around the Silicon Valley, you might want to check out my idyllic little town…stay at one of the Inns, have dinner on a summer eve, and then head up to an outdoor concert series at The Mountain Winery. I promise you won’t be disappointed. And lest you think we’re stuck in the past…the City Council did manage to pass this!